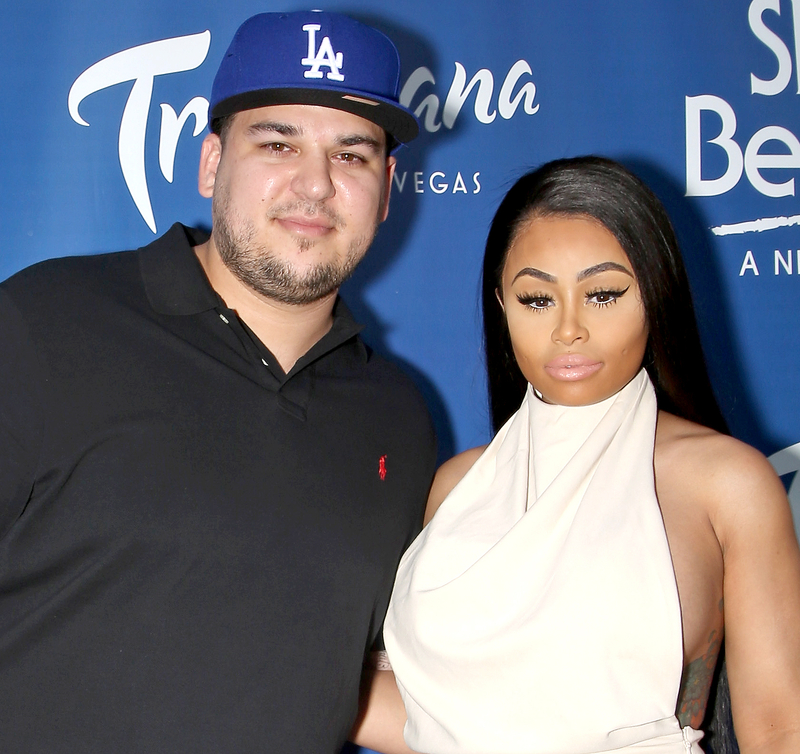 Rob Kardashian is under criminal investigation after allegedly threatening singer Pilot Jones after a photo of him kissing Blac Chyna surfaced online. LAPD’s Media Relations PIO Officer Tony Im tells Us Weekly on Thursday, October 27, that “a report of criminal threats naming Rob Kardashian as a suspect” was filed last night in the North Hollywood district. Find out more in the video above, and detailed below. “Threat management is aware and looking into it this afternoon. At this time we have no other details,” Im tells Us. According to TMZ, who first reported the story, Kardashian, 29, sent the “Work It (Go)” singer text messages allegedly threatening to physically harm him. “Leave my wife alone, I’m not playing with you,” TMZ reported one text message read. The photo of Chyna, 28, and Jones kissing was first obtained by Radar Online and also posted by the Daily Mail. The closeup snap shows the duo locking lips, but it’s unclear when it was taken. Chyna was last photographed with Jones this past March at an event in Atlanta. The pregnant Rob & Chyna star, who is due to give birth next month, was photographed laughing and drinking champagne with the attractive rapper. Kardashian was not at the event, and March marked one of the couple’s first brief splits.